In this paper, some features of electromagnetic transmission of the waves of ”semiconductor dielectric” periodic Bragg structure with a finite number of periods have been investigated. In the absence of absorption, for a structure with p-type semiconductor layers, we have analyzed the dependences on the external magnetic field of photon spectrum and transmission coefficient spectrum. It has been shown that with an increasing magnetic field, there is a significant narrowing of bandwidth and broadening of band gaps, as well as formation of new band gaps in the resonance region. The boundaries of all forbidden and allowed bands are shifted to higher frequencies with the increase of the angle of radiation incidence. M. Inoue, M. Levy, A. V. Baryshev, Magnetophotonics: From theory to applications, Springer Science & Business Media, 2013. S. A. Maier, Plasmonics: fundamentals and applications, Springer Science & Business Media, 2007. K. Sakoda, Optical properties of photonic crystals, volume 80, Springer Science & Business Media, 2004. S. G. Johnson, J. D. Joannopoulos, Photonic crystals: the road from theory to practice, Springer Science & Business Media, 2001. E. Yablonovitch, Photonics: One-way road for light, Nature 461 (2009) 744–745. A. Yariv, P. Yeh, Optical waves in crystals, volume 10, Wiley, New York, 1984. F. G. Bass, A. A. Bulgakov, A. P. Tetervov, High-frequency properties of semiconductors with superlattices, Moscow Izdatel Nauka (1989). S. Erokhin, L. Deych, A. Lisyansky, A. Granovsky, Magneto-optical effects in excitonic one-dimensional structures, in: Solid State Phenomena, volume 152, Trans Tech Publ, 2009, pp. 503– 507. 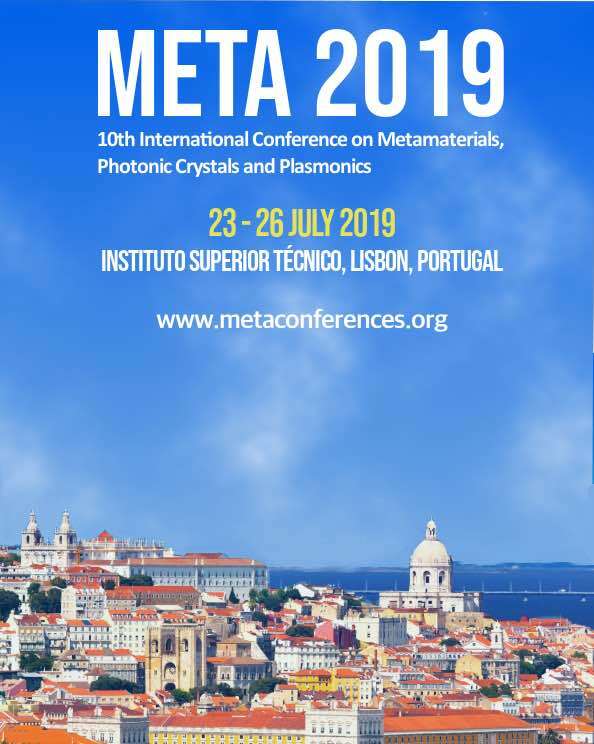 V. Kumar, B. Suthar, J. Malik, A. Kumar, K. S. Singh, T. Singh, A. Bhargva, Defect mode properties and origin in one dimensional photonic crystal, Photonics and Optoelectronics (2013). S. Eliseeva, D. Sementsov, Optical spectra of one-dimensional defect photonic crystals, Optics and Spectroscopy 109 (2010) 729–737. V. I. Fesenko, I. V. Fedorin, V. R. Tuz, Dispersion regions overlapping for bulk and surface polaritons in a magnetic- semiconductor superlattice, Optics letters 41 (2016) 2093–2096. A. I. Ignatov, A. M. Merzlikin, M. Levy, A. P. Vinogradov, Formation of degenerate band gaps in layered systems, Materials, 5 (2012) 1055–1083. 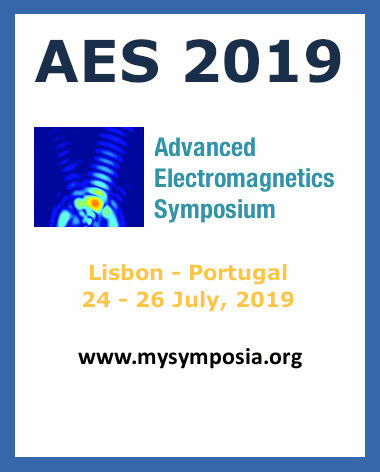 Y. S. Dadoenkova, N. Dadoenkova, D. Korobko, I. Zolotovskii, D. Sementsov, I. Lyubchanskii, Tunnelling of frequency-modulated wavepackets in photonic crystals with amplification, Journal of Optics 18 (2015) 015102. M. Born, E. Wolf, Principles of optics: electromagnetic theory of propagation, interference and diffraction of light, Elsevier, 1980.